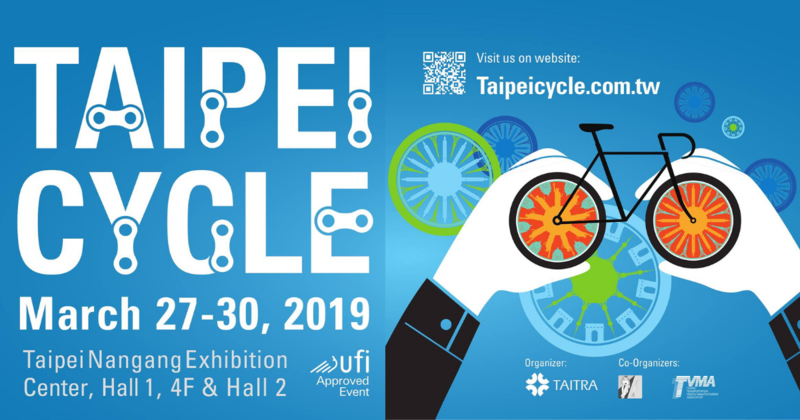 Organised by Taiwan External Trade Development Council (TAITRA), this year’s Taipei Cycle Show will feature the participation of a whopping 4,600 booths, making this event the largest of its kind in Asia. 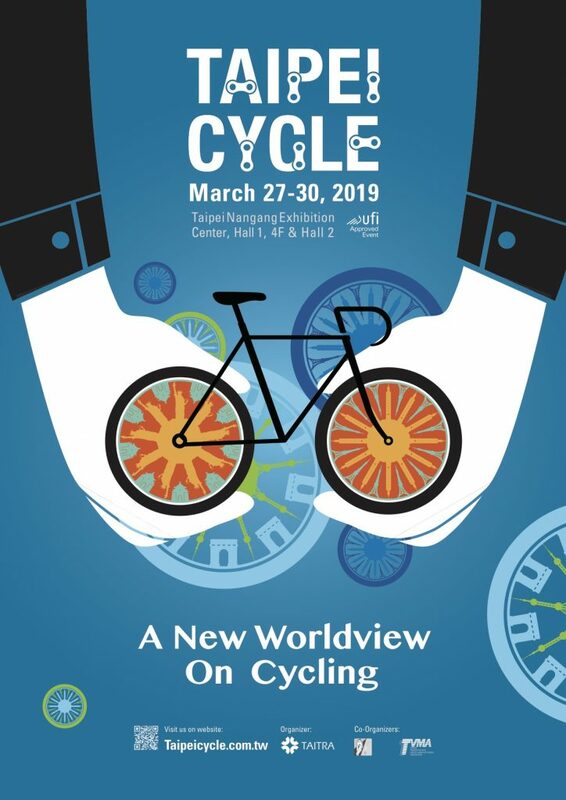 The 32nd Taipei Cycle Show will take place from 27 to 30 March 2019 at Taipei Nangang Exhibition Hall 1 to 3. One day before the exhibition begins, on 26th March 9 to 5 pm, a demo day will be held at Hua-zhong Campsite. The park’s green areas and ramps make it perfect for the buyers and bikers to fully test the products. The venue has also set up smart and indoor riding equipment for participants to experience. There will be a 1.5km road track and a 1km off-road track for visitors to test out the bikes. In response to the growing popularity and industry of electric bicycles, Nangang Exhibition Center Hall 1 will host an electrical-systems pavilion dedicated to electric bicycles, lithium batteries, charging devices, and electric control systems. 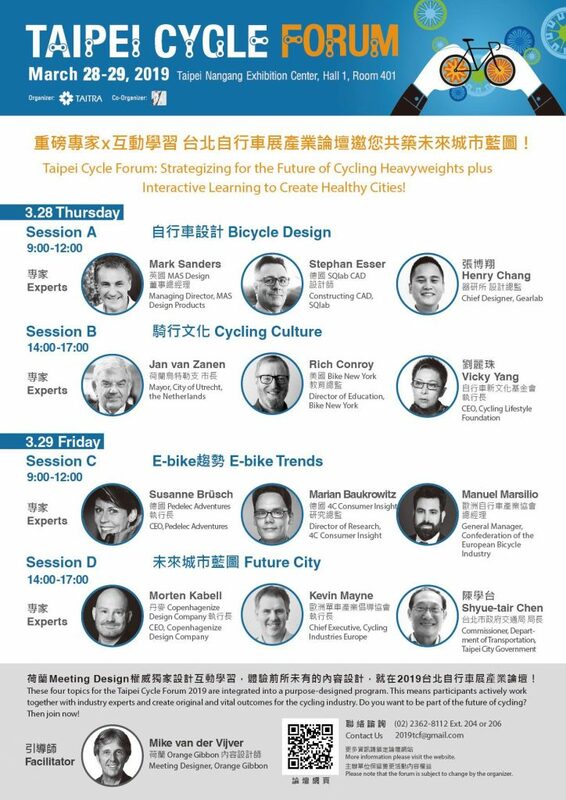 On March 28 and 29, a Taipei Cycle Forum will explore topics such as bicycle design, cycling culture, electric bicycles and future urban plans for the incentive of cycling activities. The Taipei Cycle will open its doors to the public on 29 and 30th March. If you are in Taipei, this is your chance to be a part of this mega event. You can pre-register here. We are excited to head there next week to find out the latest tech in cycling. Stay tuned for more updates! For more information, please visit Taipei Cycle’s official website.